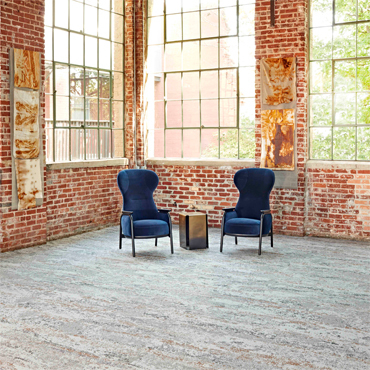 Cartersville, Ga.– Patcraft, a leading provider of commercial flooring solutions, has launched its latest resilient collection, Creative Code. 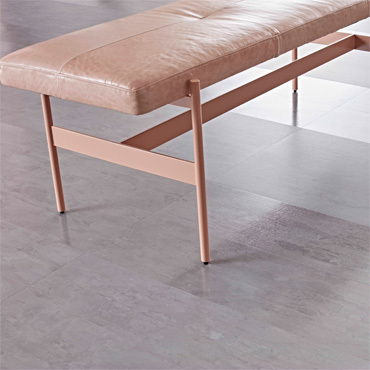 Available in 12” x 24” tiles and 15 refined colorways, this luxury vinyl tile offers easily customizable design options for commercial interiors. 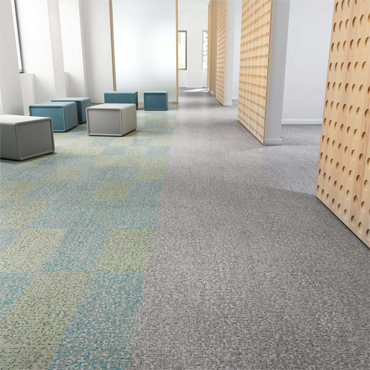 The varying hues dispersed throughout each tile provide a unique design solution for multiple zoning options and maximum design flexibility. 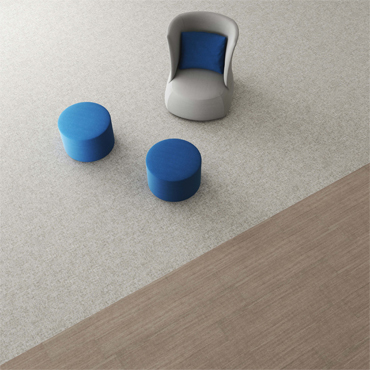 With neutral and bright color options, Creative Code is ideal for branding, wayfinding, color blocking and mixing, and the 12" x 24" resilient tiles offer flexibility with installation methods. 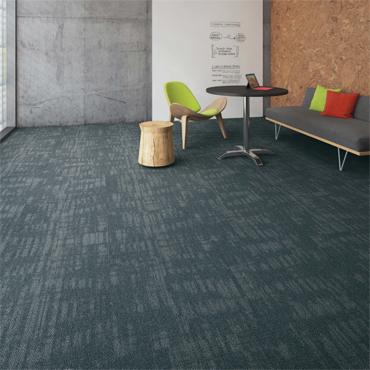 The product’s organic placement of color, combined with the abstract and digital nature of the pattern, aids in the creation of a seamless installation on the floor. 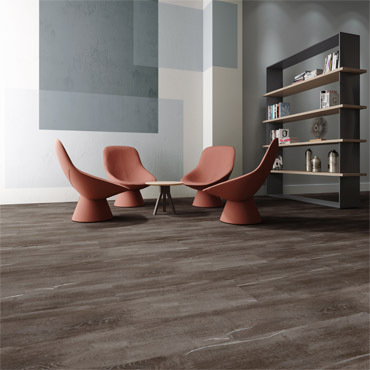 Creative Code features a 20-mil wear layer to enhance product durability and performance in high demand environments, and the product’s ExoGuard+®finish provides enhanced scratch and stain resistance. Polish optional, Creative Code offers easy, low-cost maintenance and eliminates the need for harsh cleaning chemicals. 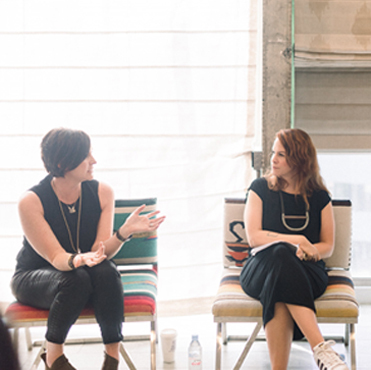 Creative Code is fully produced in the USA.